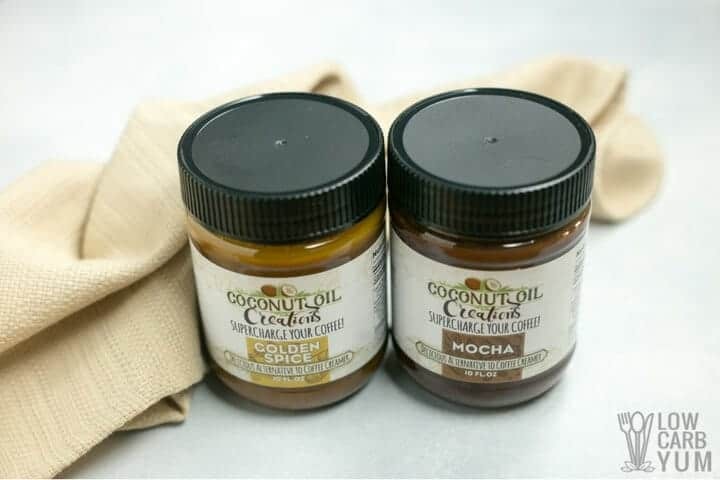 Flavored coconut oil coffee creamer alternative by Coconut Oil Creations is perfect for starting your day. Just blend it into hot coffee and enjoy! Have you heard of people drinking butter coffee to help lose weight? It seems to be a popular trend these days. But, butter sounds so unhealthy, doesn’t it? It turns out that mixing fat in your morning beverage can help curb hunger so you won’t eat as much. 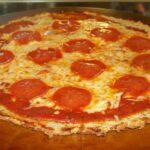 For those following a low carb keto diet, it can be an effective part of the weight loss plan. A popular dairy-free alternative to butter is coconut oil. But, the taste isn’t as good as what you get when you use real creamy butter. 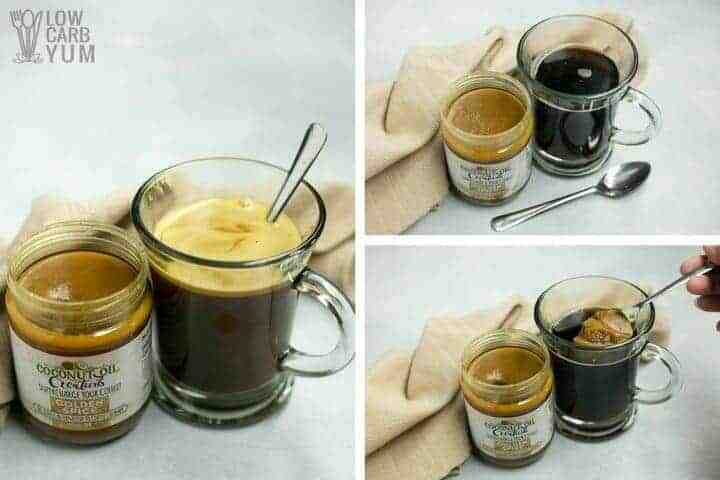 However, now you can now buy a flavored coconut oil coffee creamer alternative made by Coconut Oil Creations. And, it comes in four delicious flavors: Mocha, Golden Spice, Chai, and Pumpkin Spice. I tried the Golden Spice and Mocha flavors. I love the health benefits of turmeric and Ceylan cinnamon which are the main spices used in the Golden Spice flavor. There’s also a little black pepper added which helps the curcumin in turmeric to be absorbed into the bloodstream. 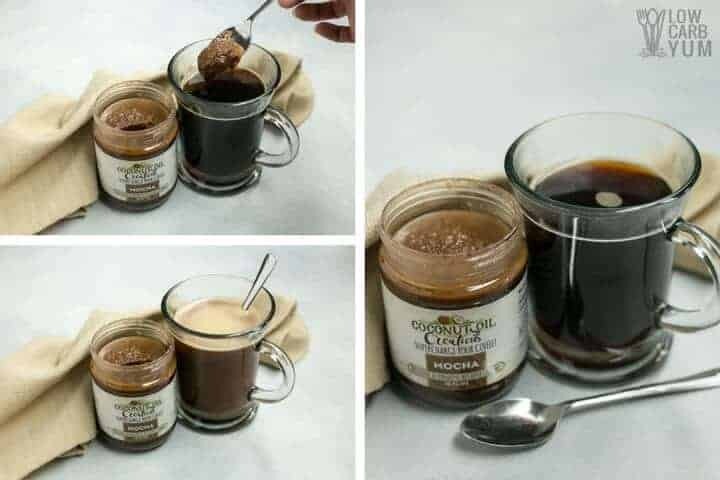 The Mocha coconut oil coffee creamer alternative is flavored with organic raw cacoa and Ceylan cinnamon. I was glad to see cacoa used instead of cocoa because it’s the purest form of chocolate you can get. And, the chocolate flavor blended into coffee is so delicious! I found the best way to blend in the flavored coconut oil product is to use a handheld milk frother. It combines the oil into your coffee right in the cup and creates a frothy top. Are you looking for more ways to get the benefits of coconut oil in your diet? The flavored coconut oil coffee creamer alternative is an easy way to add the oil to your daily routine. Just add it into coffee, tea, or a smoothie! Want to supercharge your coffee with a healthy dose of fat? 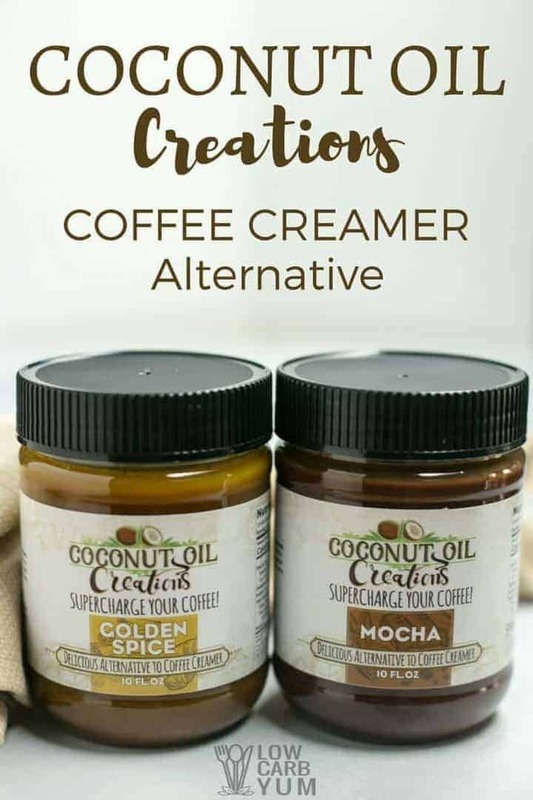 You’ll find these delicious coconut oil based coffee creamer alternatives at CoconutOilCreations.com. It’s an easy way to get the coconut oil benefits into your daily routine! Love this product. Hoping it does not affect ketosis or break fast. Any info to substantiate? 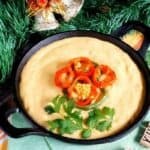 It should not effect ketosis as the spices added are very low carb. I would love to try this product is it possible to get free samples to try first. 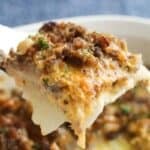 I am doing the keto diet and trying to also get my total cholesterol down . Would love to try this product sounds delish. I don’t think they have any smaller sample size containers, but you can contact the company and ask. Would like to get Coconut Oil Coffee Creamer Pumpkin Spice. What is the cost?? 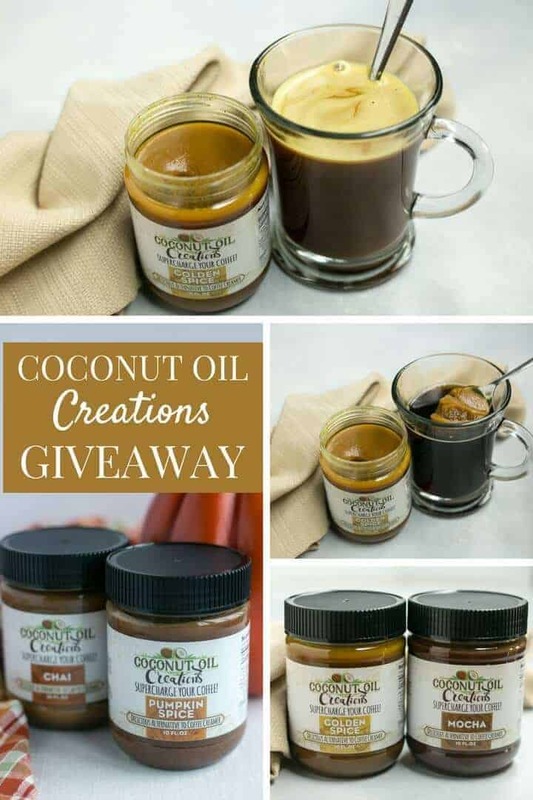 Prices are all listed on the site: https://lowcarbyum.com/coconut-oil-creations and the pumpkin spice is listed as $13.99. oh yum, I only just got hooked on BPC! this would be a wonderful addition. Is that available here in the Philippines? Where can I buy? It’s a new US company only shipping to the US currently. However, once they grow, they may look to ship elsewhere. Mary I see the ingredients please? The ingredients used in the product are available on Coconut Oil Creations. It varies by flavor. Mocha has 2g total with 1g fiber, Golden Spice (my personal favorite) has less than 1g, Chai has 0g, and Pumpkin Spice has 0g. Thanks, Lisa. Looks excellent!! Pumpkin spice for me ! It sounds like a great flavor!